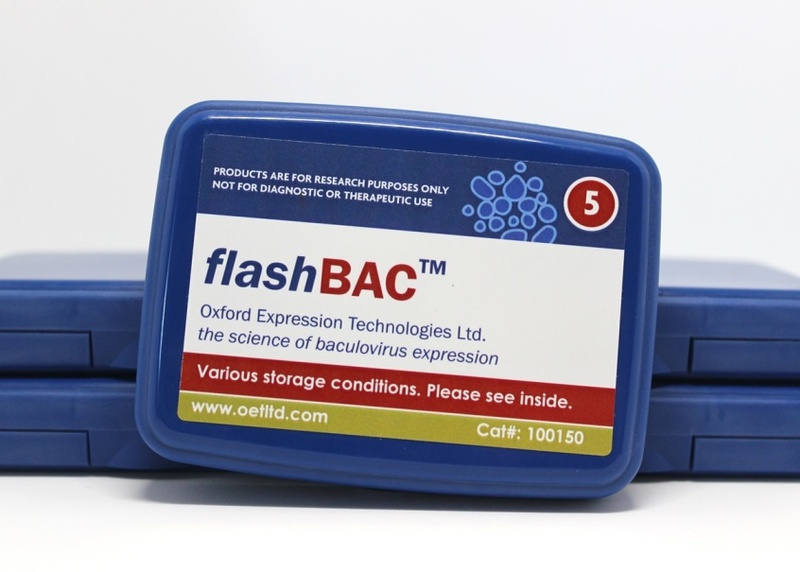 titrePLUS is a convenient and cost-effective package of our flashBAC™ DNA and baculoQUANT All-In-One titration kit. 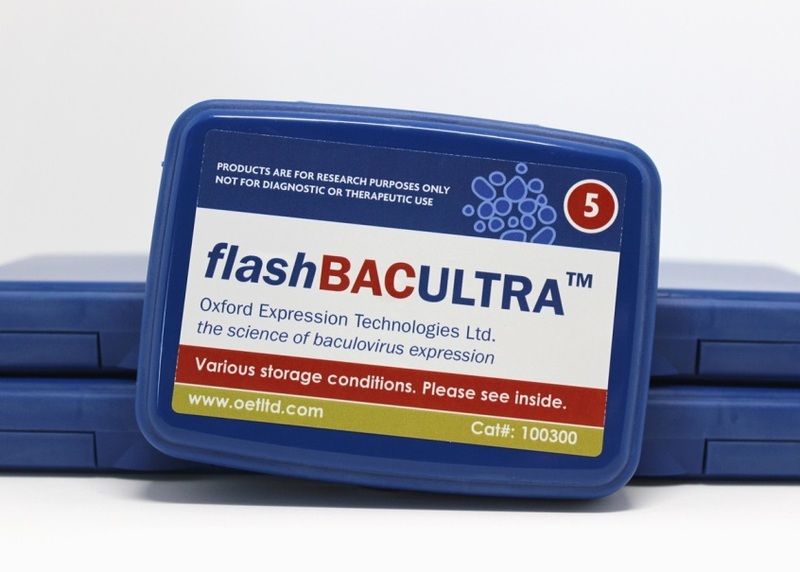 The combined product allows you to carry out recombinant virus production and titration in one go. The flashBAC™ expression system is a simple one-step process that offers high yields of quality protein, whilst baculoQUANT All-In-One baculovirus QPCR kit provides accurate virus titres in a matter of hours. As you are aware the UK is due to leave the EU on 29th March 2019. Negotiations are still ongoing so it is yet unclear how this will affect trade going in and out of the UK. OET will be preparing for all possible outcomes as best we can to ensure that customer orders can still be fulfilled. However, we recommend that if you know you will require OET products in the initial months following this date, you should consider placing additional orders now to ensure you have sufficient kits and reagents if potential delays in shipping do arise. At present this applies more significantly to customers within the EU. If you have any concerns or questions relating to this please do not hesitate to contact us.